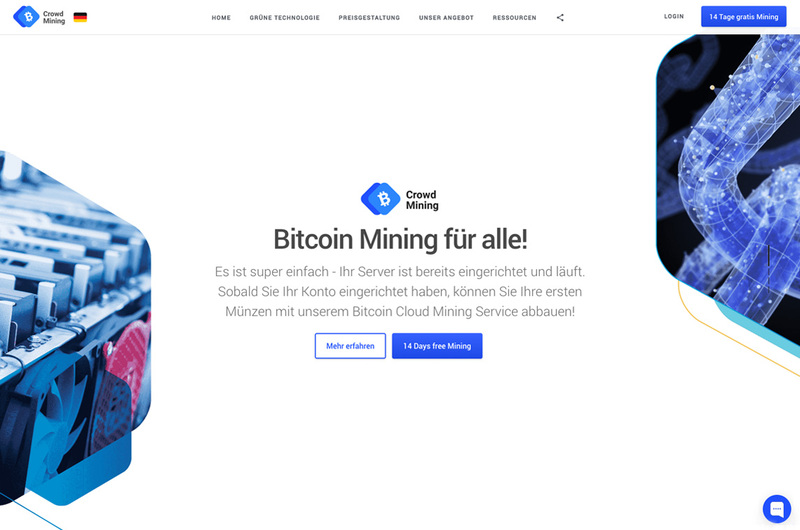 "I coded an entire bitcoin cloud mining system with Laravel. People register and get a free 14 days trial of bitcoin mining - afterward they can purchase a mining kit. 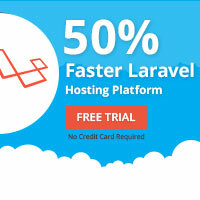 I used the latest version of Laravel 5.7 and a lot of Packages from Github like Language/Localisators etc."